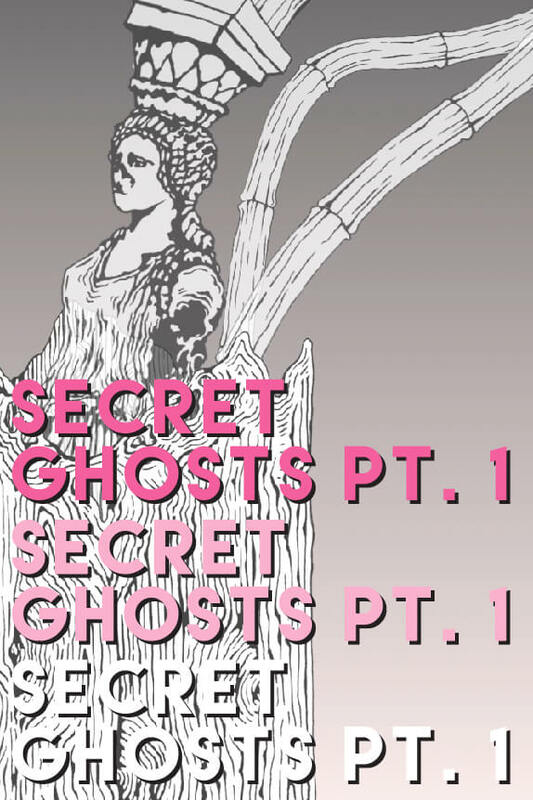 "Secret Ghosts Pt. 1," is the first of a multi-part animated series. Illustrated specters contemplate their "post-body" existence within a contemporary, consumerist framework. Set to the spookiest of slow jams, Secret Ghosts tries to answer the question, "does the afterlife include pedestrian desire?"